Did you know that beeing photojournalist is one of the worst job ever? On the Wall Street Journal you can find the list of the 200 Best and Worst Jobs 2010. Made by Carrercast it is based on five criteria — environment, income, employment outlook, physical demands and stress. You can find the Photojournalist on place 189! Honestly, we would not last few months if we would invent our rumors. Our goal is to provide you with rumors which will become true! You should take in “serious” consideration the rumors with value SR4 or SR5. I also ask you to not post our news in forum where it is not appropriate. Do it if it makes sense. And please underline the fact that this are rumors! If you want to help us by sending news or rumors feel free to contact us at sonyalpharumors@gmail.com. We will keep you anonymus if you want. You can also use our form which doesn’t store you informations (for example it doesn’t store your IP address). 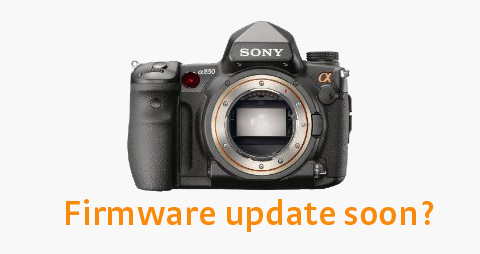 (SR3) new Sony A850 and A900 firmware update in February. 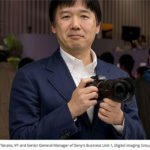 Sony Japan is plannig to release a new firmware update for the Sony A850 and Sony A900 cameras. 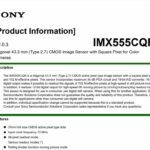 Sonys new firmware will reduce the noise level at Low and High ISO. Release expected for mid February! (SR4) UPDATED-> new Sony HighEnd Alpha camera! UPDATE: I’ve been really busy today so I had no time to answer your comments and to give you some more informations. Now I am back at home so feel free to ask me everything you want to know! Three of our sources told us about the HighEnd model. 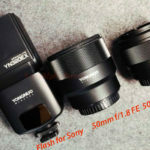 All confirmed that it will have more than 30 megapixels and no video recording. 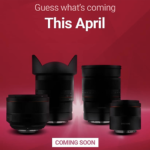 It will also NOT be a mirrorless camera. Bob Krist posted a secret photo of the camera. 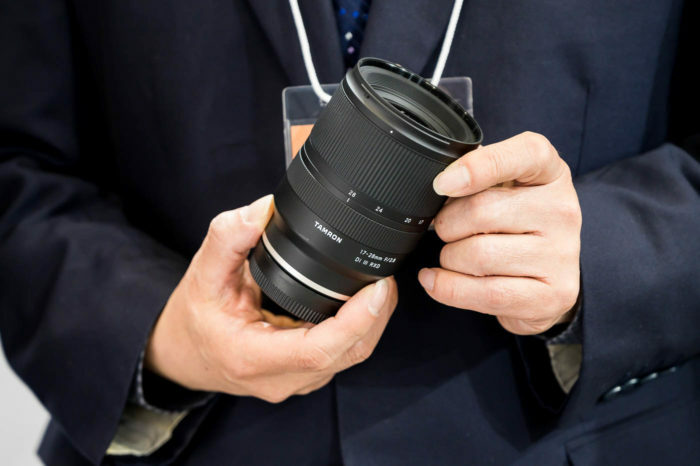 Initially people thought it is a Nikon camera but if you look closely you will notice the Zeiss lens (the 16-35mm Lens)! More about that at fotoactualidad (google english translation). P.S. : You can chat with me via gmail! In November SonyAlphaRumors told you that Sony has the plan to release a new Pellix-mirror camera. 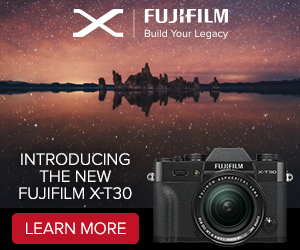 The camera is built for fast Sport-shooting (10fps) and can record videos. 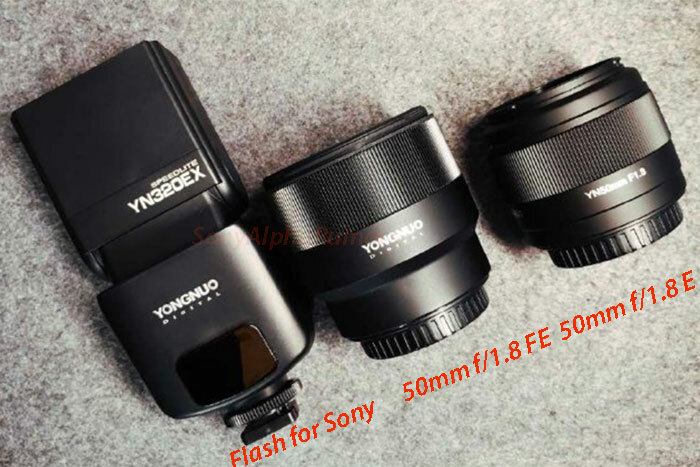 We have a small update for you: In the meanwhile we were able to receive more confirmation that this camera really exists and it is going to be announced very soon (probably in March-April). 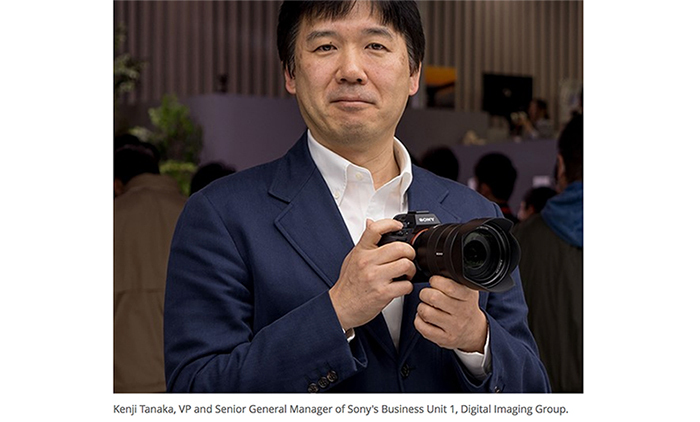 We were also told that the camera is not the A700 successor. It is a completeley new type of camera. Christmas is behind us and now you can find some nice deals on Pixmania. Pixmania created dedicated pages where you can find new offers every day. Just click on the name of your country and maybe you find something just for you!